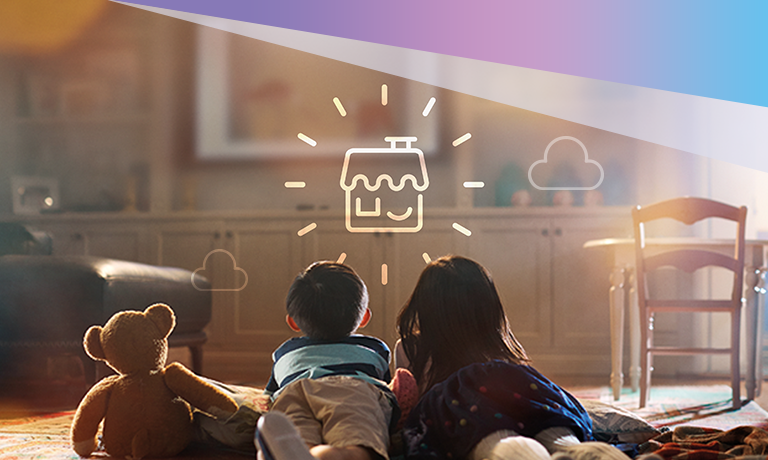 Telstra - Take control of the wireless network in your home or office with the Telstra Home Dashboard™ App. Accurately test your internet speed and see how you can improve your Wi-Fi coverage with our intelligent tools. Personalise and help protect your home. Help keep your kids safe online with parental controls, and have peace of mind they’re protected from known inappropriate sites and content. Quickly access and share your Wi-Fi password from the app, or create a separate network just for guests. Have a question about the Telstra 24x7® App? Ask our Cutomer Forum. For support and to see what's new, like us on Facebook and follow us on Twitter.